Our teaching teams are dedicated early childhood educators who collaborate daily to maximize the experience for your child. Our lead teachers hold Masters degrees in Education. Our assistant teachers are equally devoted educators, some of whom also hold advanced degrees in Education. Our entire staff is certified in CPR and First Aid. Our teachers continue their education by attending workshops and participating in professional development throughout the year. We offer our students a wide variety of specials in order to complement our rich classroom curriculum. Our specialty teachers bring their years of experience to each subject. Our Gym coaches are USA Gymnastics and USAIGC certified which ensures safety in a fun-filled environment. Karyn has been an early childhood educator for nine years. 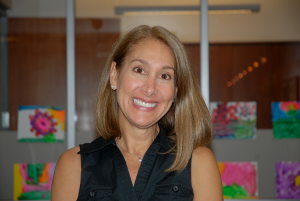 Prior to teaching 3’s and 4’s at Early Learning Foundations, she was a head teacher at Montclare Children’s School (formerly Claremont Children’s School) on the Upper West Side. Karyn’s interests include promoting diversity in education and implementing an integrated early childhood curriculum. Having recently completed her third degree (School Building/School District Leadership), Karyn is an avid learner, who continues to attend conferences and workshops throughout the tri-state area. Working at Early Learning Foundations has helped Karyn make a positive impact on the lives of young children and has given her the opportunity to grow as an educator. 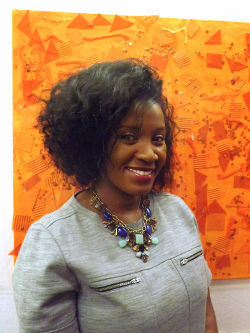 Becoming the Assistant Director of York Avenue reiterates her passion and commitment to children while expanding her efforts to support the professional growth of her colleagues, initiate effective marketing strategies, and work hard to support parent/school relationships. Upon earning her degree from the Fashion Institute of Technology, Nancy had a career in the fashion field for fifteen years. She changed careers by joining York Avenue Preschool and is going on her ninteenth year at the school. Being part of the school’s growth has been especially fulfilling and has allowed her to continually challenge herself. Nancy values working in an environment of talented educators that provides her the opportunity to be constantly learning. She holds a certificate as a Child Development Associate. Nancy looks forward to meeting new families and welcoming back returning students each year. Carissa has been an early childhood educator for over eight years. She has spent the past six years at York Avenue Preschool as an integral part of the administrative team. During this time, Carissa focused her efforts around the training and advancement of teachers, curriculum development and guiding parents through both the admissions and exmissions processes. For three years she was also a classroom teacher at York Avenue. Prior to this, Carissa was a teacher at Garden House School of New York. She holds six New York State teaching certifications including one in Early Childhood Education. She received a dual B.S.Ed in Childhood Education and Special Education from SUNY Geneseo and her M.S.Ed in Literacy Education from Hunter College. She recently received an additional M.S.Ed in School and District Administration from Hunter College. Welcome to York Avenue Preschool! As Admissions Director, I look forward to meeting you at one of our informative school tours. From the warm welcome you get as you enter our beautiful facility, you will realize York Avenue Preschool is a very special place for young children. 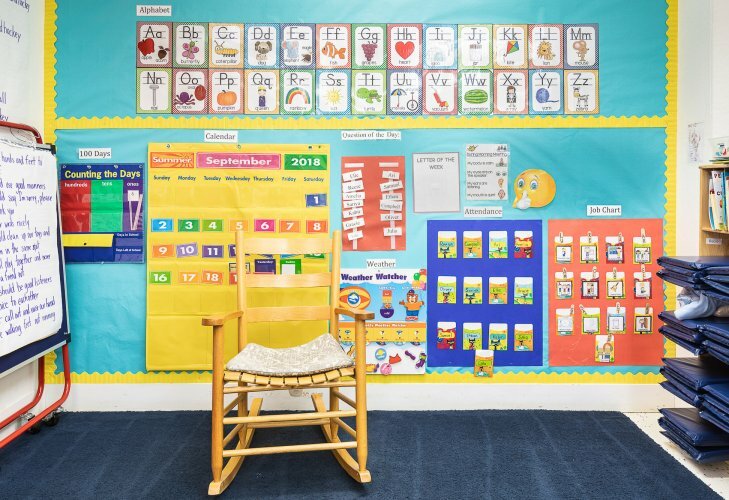 You will see happy, engaged children in bright and colorful classrooms. Each classroom is child centered and provides a stimulating environment for learning. York Avenue students enjoy the use of our outside playground, state of the art gym, lending library and art studio. 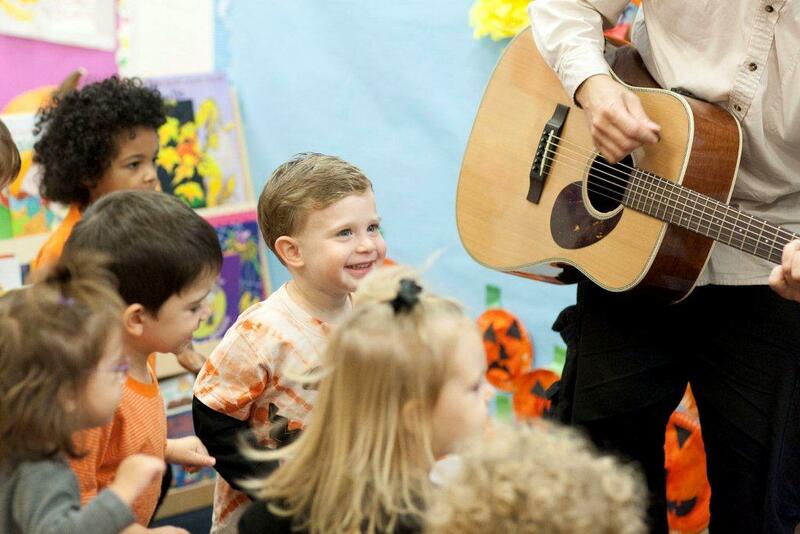 We provide many specialty classes that enhance curriculum and allow our children hands on experiences. I am excited to share our school with you and get to know your family through the admissions process!